H-1B Request For Evidence (RFE) rates are up at least 45% according to news agencies Reuters, NPR and the Boston Globe. 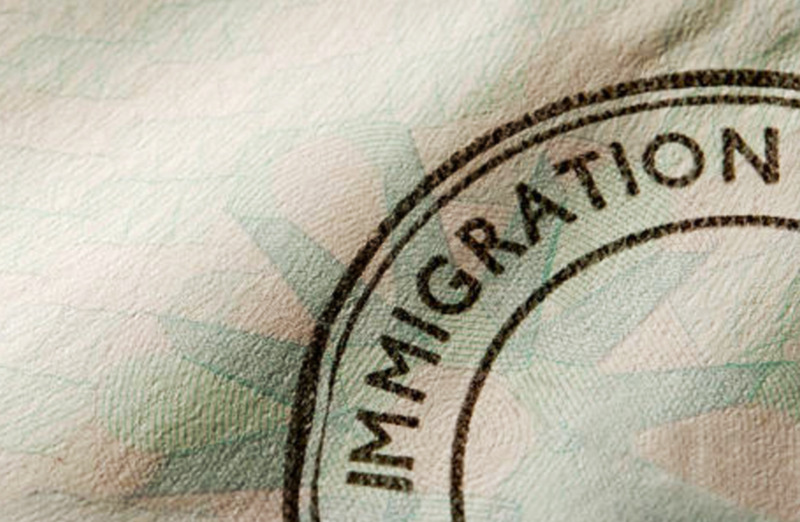 TSM Immigration believes that number is under-reported and rates are actually substantially higher. Our office is seeing an increase in RFEs pertaining to Level I OES wages, specialty occupation worker queries, employer/employee relationship inquiries and sometimes a combination of all of the above. Despite this increase in RFEs, TSM immigration’s success rate after RFE is still remarkably high. If you need your case analyzed, please consult with one of our attorneys. With H-1B cap season commencing on April 1, 2018, TSM Immigration attorneys will strategize your case, and help you prepare the documentation you need for a successful H-1B filing.